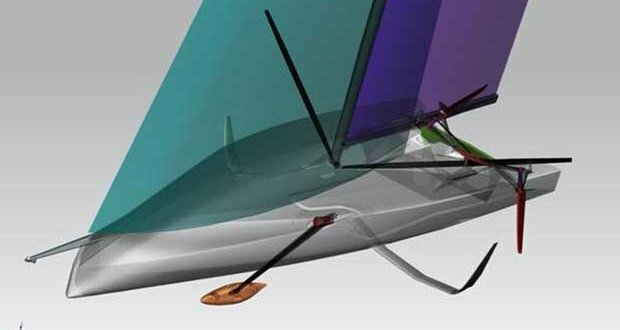 Following comments attributed to Luna Rossa principal, Patrizio Bertelli, Emirates Team New Zealand have confirmed that the next America’s Cup will be sailed a high performance monohull yacht. A statement issued by the team this evening (NZT) reads: Emirates Team New Zealand can confirm Patrizio Bertelli’s suggestion today that the next America’s Cup will be sailed in high performance monohull yachts. Further details of the Protocol for the 36th America’s Cup will be announced at the end of the month.